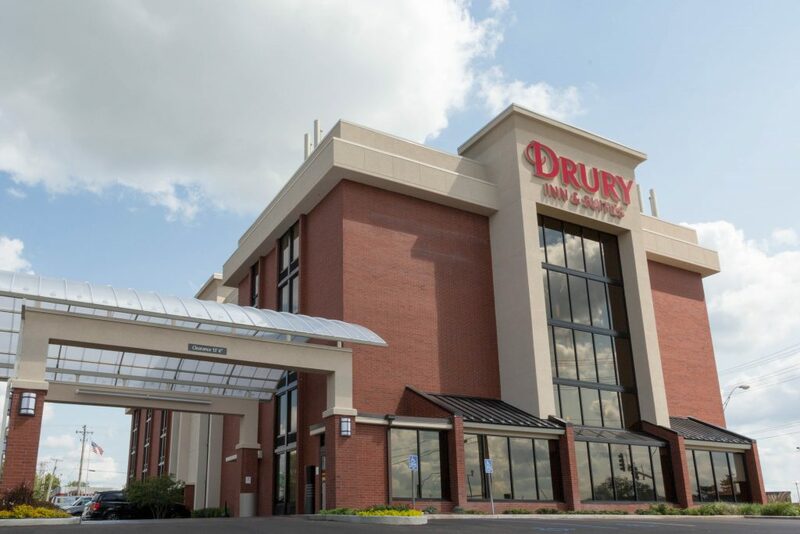 Whether you are looking to walk the popular MKT Trail or cheer on the Tigers at the University of Missouri, the Drury Inn is the place to stay during your visit. 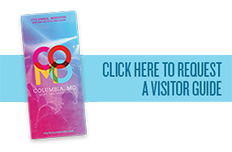 As our guest, you’ll experience friendly hospitality, great service and many free extras! This is what free tastes like! Wake up each morning to a free Hot Breakfast! Take your pick from a selection of great breakfast items including scrambled eggs, biscuits & gravy, sausage and make-your-own Belgian waffles. In the evening, join us at the 5:30 Kickback for free hot food and cold beverages. Our rotating menu features a variety of hot food, including chicken strips, macaroni & cheese, hot dogs, baked potatoes, broccoli cheddar soup and more! Plus, beer, wine, mixed drinks and soft drinks are served everyday. There’s something for everyone at Drury’s 5:30 Kickback. It’s a snack for some, meal for others and free for all! Pay for Internet access? That’s like paying to use the iron! Not at Drury Hotels! 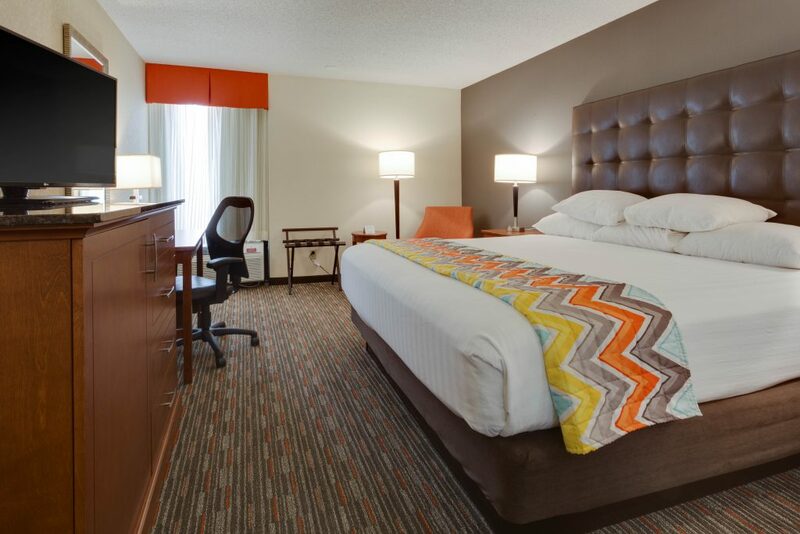 Enjoy fast and free Wireless Internet access throughout the hotel in all guest rooms and the lobby. Sit by the pool, or anywhere else you’d like, and hook up to free wireless Internet.